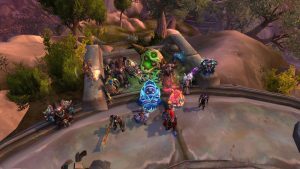 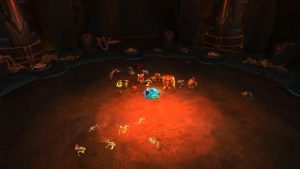 In the interest of expanding the population of roleplayers we have the opportunity to play with, The Grim has recently opened a branch of the guild on the Wyrmrest Accord server. 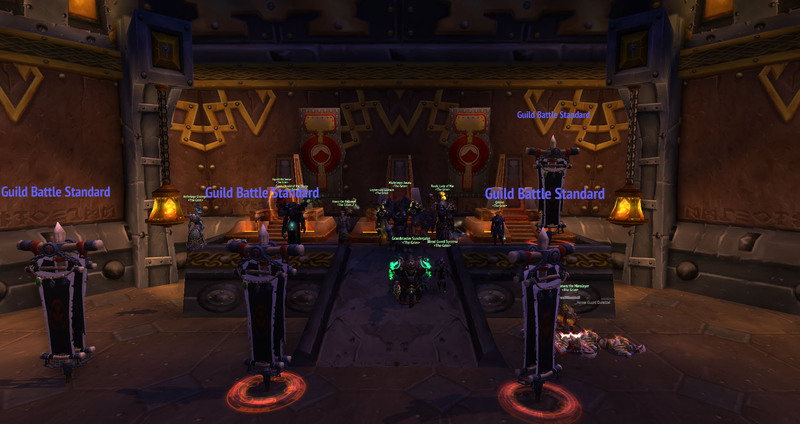 The Grim is still one guild, with one website & forums, one Mumble server, one Discord, one raid team, and one PVP team. 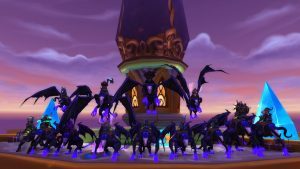 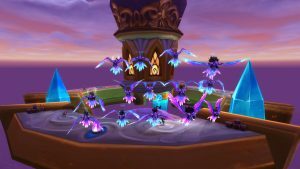 However, some of its members may reside on Wyrmrest Accord now instead of Twisting Nether/Ravenholdt. 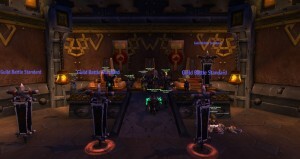 Current Grim members are welcome to put an alt in the WrA branch of the guild as a Minion (simply write a Letter of Intent, as usual), or they can create a duplicate of their character on WrA who will be the same rank as the TN/RH character. 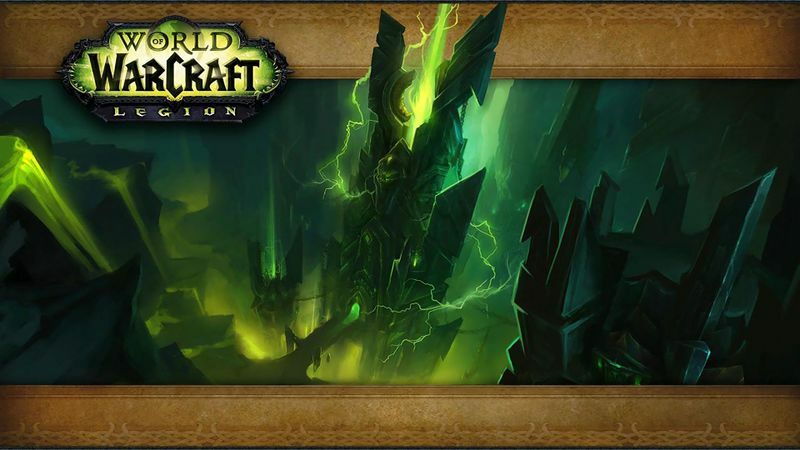 New members will all follow the existing application process, regardless of whether they reside on TN/RH or WrA. 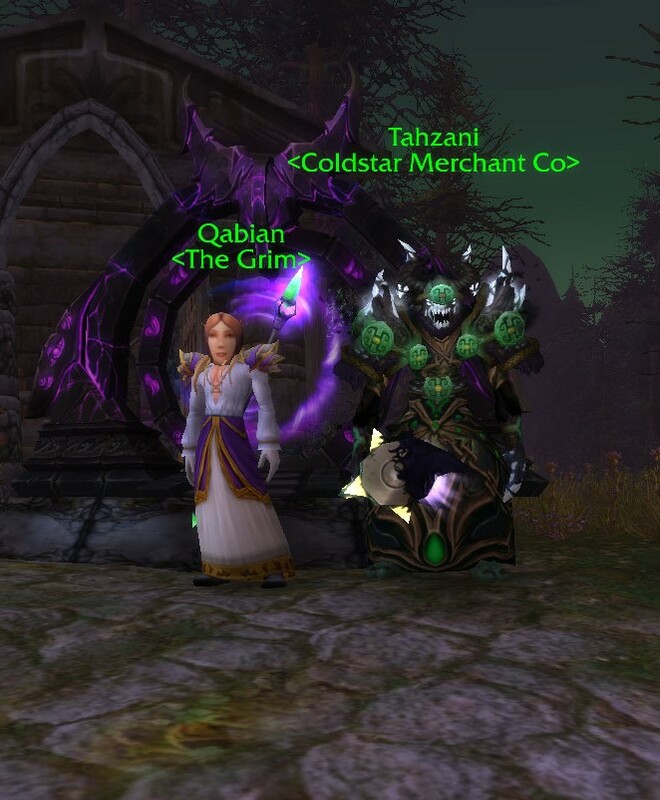 The Grim is always open to new recruits. We do currently have open spots on both the raid team and the PVP team. If you’re interested, please see the links in the “JOINING US” menu above. Kil’jaeden. 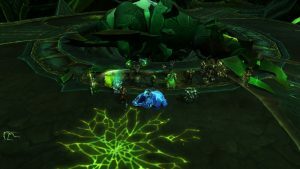 The Eredar lord that betrayed and deceived his own kind in a promise for power and knowledge. 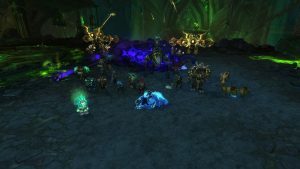 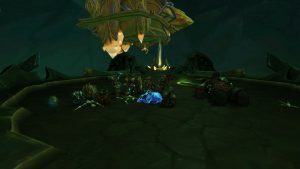 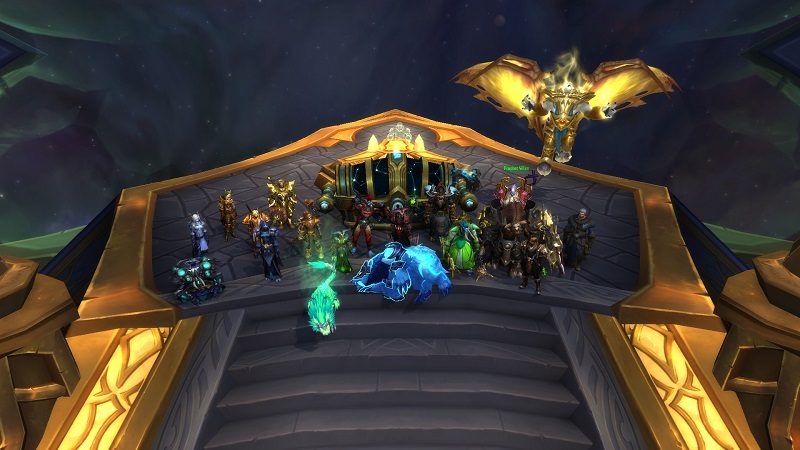 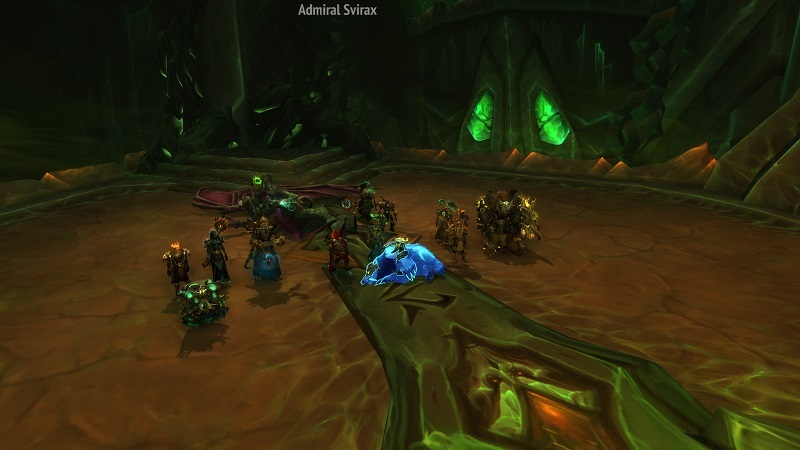 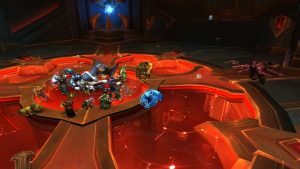 The Grim have no love of the coward Velen and his followers that chose to not bow to Sargeras’ power, and had he fought instead of running, perhaps the history we all know would be quite different. The Demon Lord hunted Velen and his people, eventually leading to the formation of the First Horde… one would think The Grim would be thankful for this, but we know that The Grim could not exist within the Legion, our assimilation is not acceptable. The Grim bow to none. The Mandate rules all. No Demon Lord, nor human, nor any other being can be above the Mandate. When Kil’jaeden’s doing created the Lich King, The Grim rose up to defeat it. 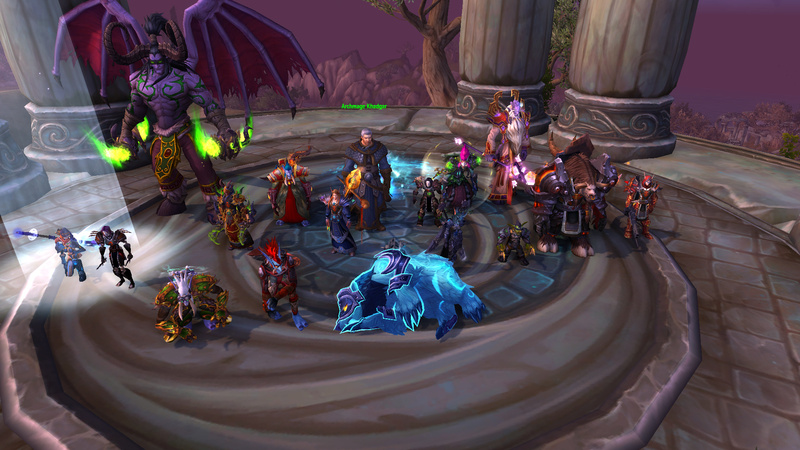 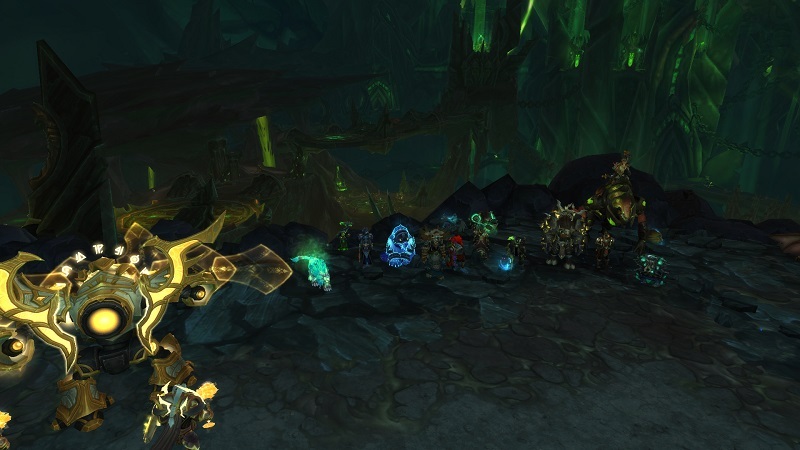 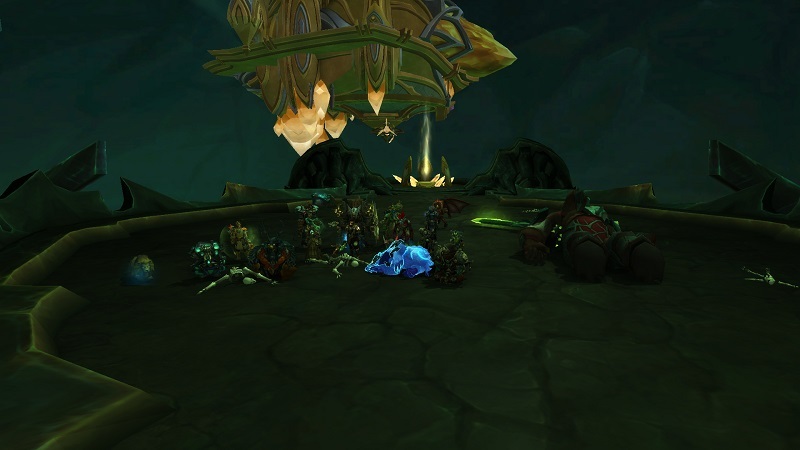 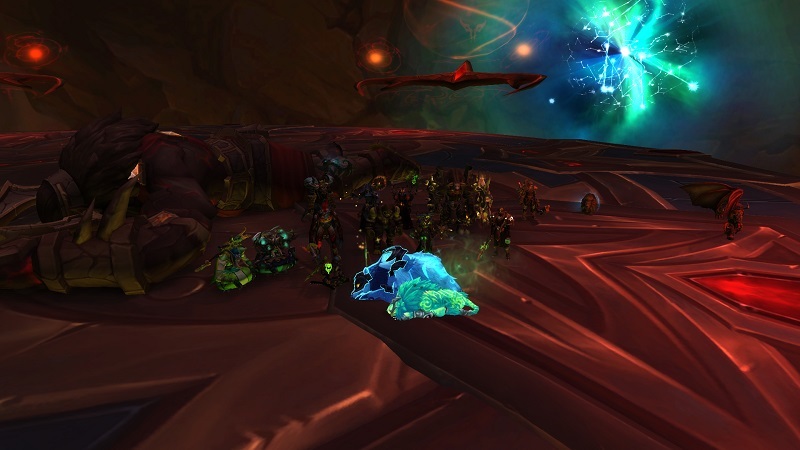 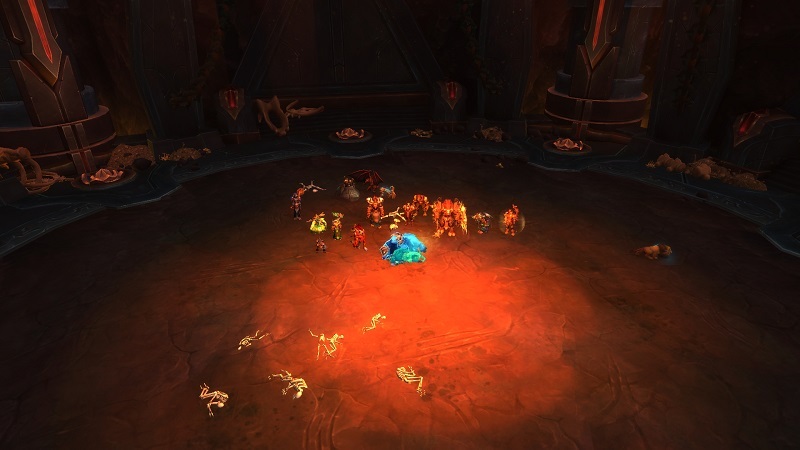 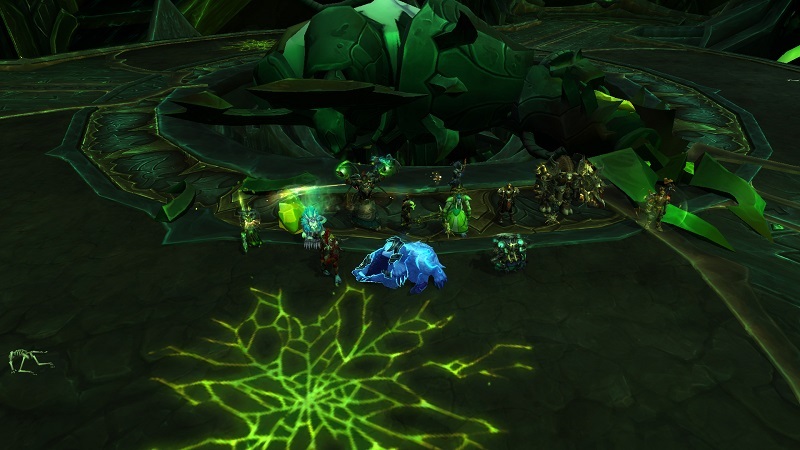 The Grim have battled the Legion again and again, and triumphed every time. 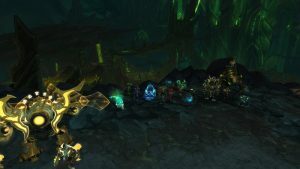 Since striking the bargain that chased the draenei into the stars, Kil’jaeden believed the Legion could not be stopped. Yet, none of his deceptions have prevented you from reaching this critical moment. 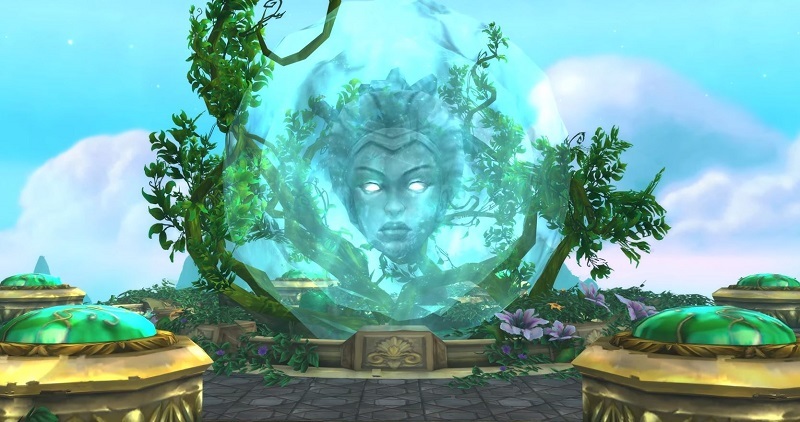 Infuriated that Sargeras‘ promise of victory has never come to pass, the demon lord prepares to face you himself, for a final battle that will shape Azeroth’s destiny forever. 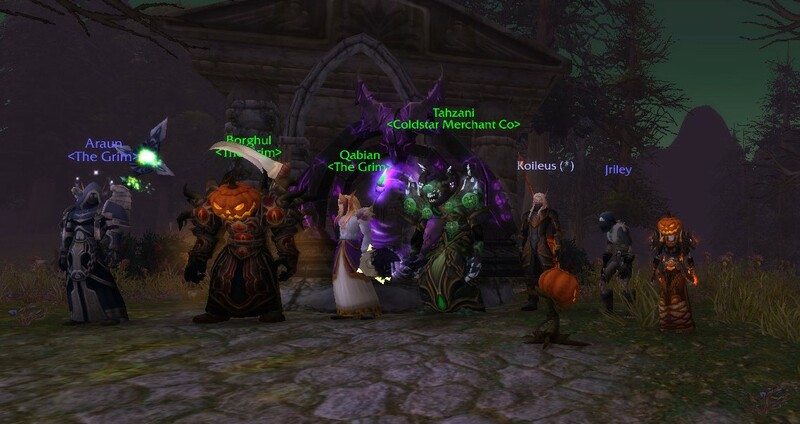 This time would be no different. 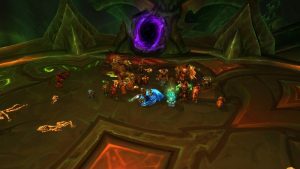 The Legion is defeated once again, and Kil’Jaeden has met his final death in the Nether, but a new threat looms in the skies. Illidan means us to finish the job once and for all.